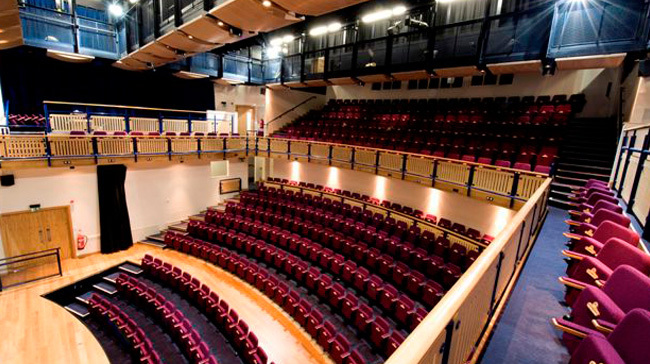 Expert solutions for musicians, music studios, performing arts venues and education establishments. Established in 1994, Amadeus offers over 20 years’ experience and the benefit of our vast knowledge. The Amadeus Group comprises three companies: Performance Equipment, Acoustic Solutions and Auditorium Design. 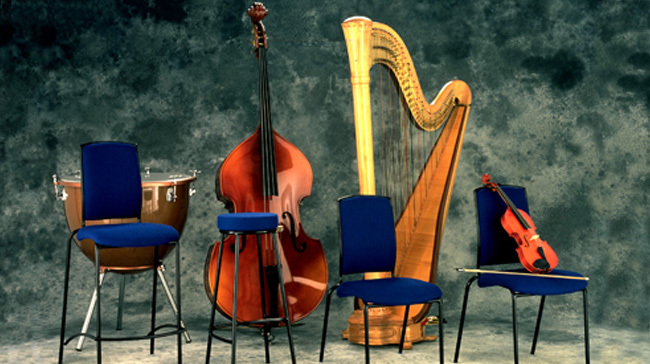 Whether you require acoustic consultancy, musicians’ furniture and instrument storage, soundproof doors or acoustic panels, or you wish to develop a new studio, theatre or rehearsal space, Amadeus can provide the expertise and tailored solutions designed to meet your requirements. Amadeus Performance Equipment are excited to announce that all Opus musician posture chairs and stools incorporating back rests now carry the actiposture™ mark, a brand applied exclusively to advanced postural seating systems designed and developed by designers Professor Richard Snell and David Rowe and, in the case of the Opus Collection, in collaboration with Birmingham City University (BCU). Tell me more about actiposture™. How can we help with your latest project? 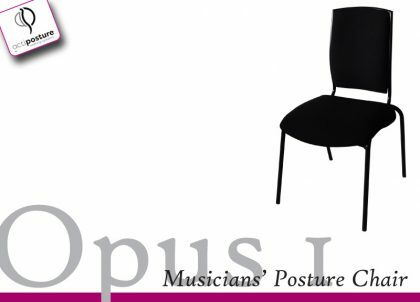 The Opus 1 Musicians' Posture Chair is the big daddy of the Opus family - popular with some of the most iconic music institutions in the world. Come and see this family figurehead looking sharp in its new branding! 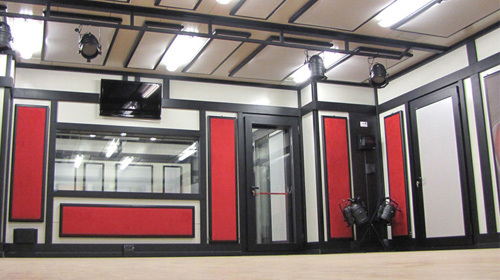 Modular studio builds allow flexibility during the design stage to make best use of all available space and create the perfect environment for a variety of uses. 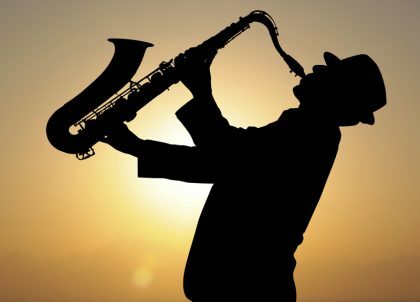 If procured for business they are a fixed asset for balance sheet treatment and therefore attract asset finance! Click on image above to learn more! 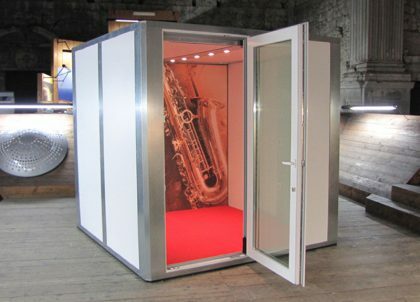 Amadeus Acoustic Solutions recently installed an M-Pod for a saxophonist looking for a modular space in which he could practice his instrument without disturbing his family or neighbours. Click on the image above to read his glowing testimonial! 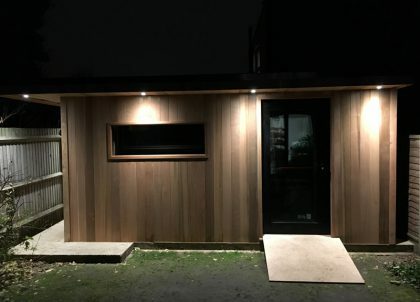 Following an unprecedented surge in demand for bespoke garden music studios towards the end of last year, we received some amazing feedback from some our clients. Click the image above to read their testimonials.